While the government funds the U.S. Naval Academy's core operations, it is those who are inspired by the Academy's mission who fund its greatness. 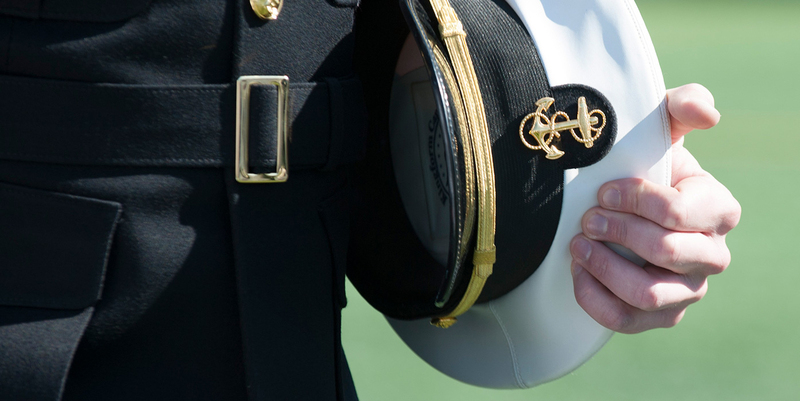 The first comprehensive campaign in support of the Naval Academy ended more than a decade ago and raised more than $254 million to create critical faculty positions, expand admissions outreach, establish innovative centers for ethical leadership and academic development, unlock hundreds of international study opportunities and make possible the construction, renovation and expansion of athletic facilities. In 2018, the U.S. Naval Academy Foundation announced the launch of a new campaign, Called to Serve: Daring to Lead. This effort will do more. It will raise $400 million in support of essential and visionary programs and initiatives.  It will advance Naval Academy strategic priorities including the Center for Cyber Security Studies, Athletic Excellence, additional international study and learning programs as well as the Midshipmen Welfare Fund, a planned Alumni Association and Foundation Center and the vital unrestricted Naval Academy Fund, which makes possible all private fundraising in support of the Academy.